This noble reaction by Roger Federer proves he is a "real gentleman"
Roger Federer the man to win the most number of grand slam titles(20) needs no introduction but will you believe if we’d say that the Swiss legend had to show his identification card to enter the locker room arena ? Roger Federe lost his pre-quarter match at the iconic Australian open to the hands of 20-year-old Stefanos Tsitsipas of Greece. The loss meant that Swiss legend won’t win back to back Australian open title. 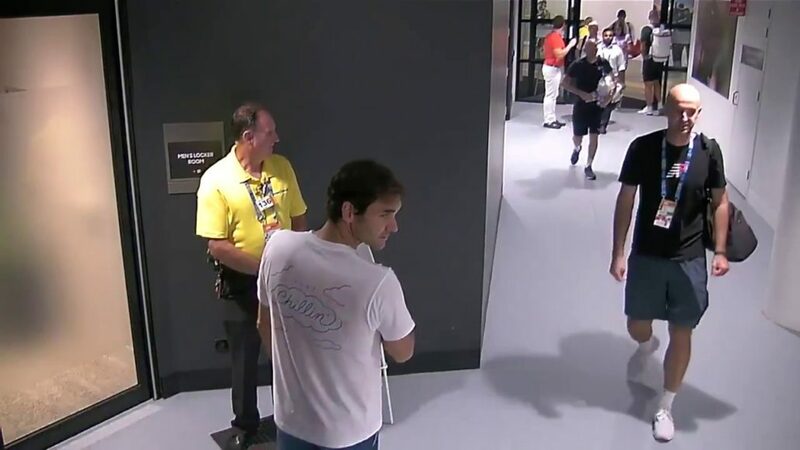 Post the match, Federer was spotted walking barehanded down the Rod Laver arena towards the locker room before a security personnel steps in and politely asked for his identification card. The Swiss legend showed his great values despite being a man who needs no introduction and waited for member of his staff walk down the same corridor and show his I’d card to the official. 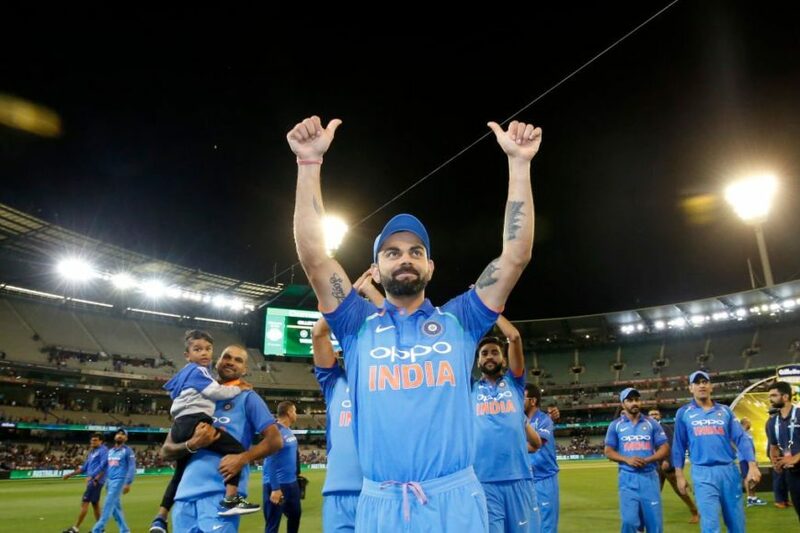 This act by the security personnel proved his honesty for his job and the patience and un-reactive act by Federer proved him to be a “Real gentleman on and off the court).